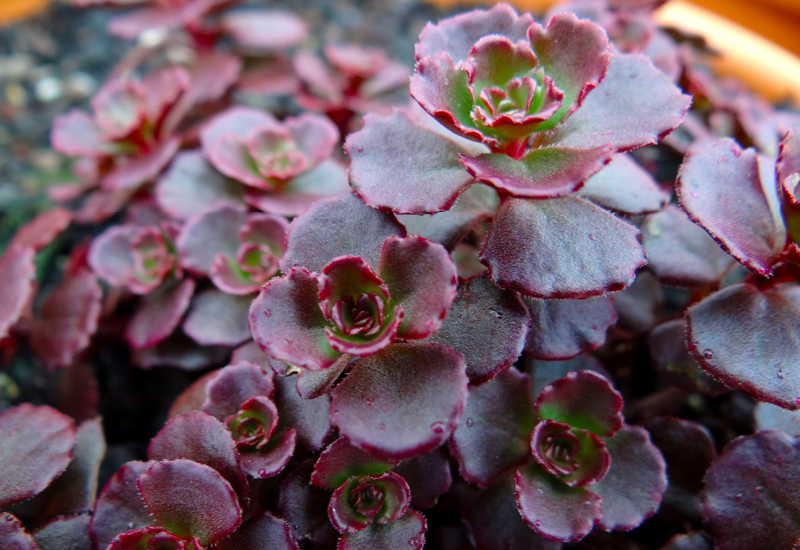 Sedum Chocolate Blob is a gorgeous addition to any pot, hanging basket or garden. We love it’s soft and cushiony florets, in a delectable chocolate brown that you can’t help but admire. Sweet little dark pink flowers add a nice accent during autumn. Pop in a sunny spot and give the occasional watering.